413 p., 20 ill. (14 colored), 14,8 x 21,0 cm. Auf der Suche nach einer neuen psychoanalytischen Theorie der Homosexualität. Aus dem Nachlass herausgegeben von der Judith Le Soldat-Stiftung. Critically edited, annotated and introduced by Monika Gsell. 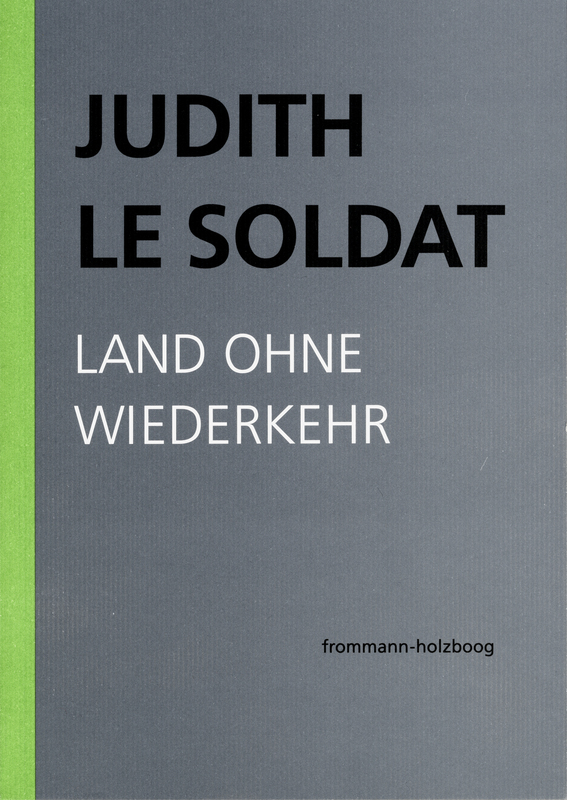 Volume 2 of Judith Le Soldat’s Complete Works contains the second previously unpublished book manuscript from the writer’s estate. In this book, Le Soldat had planned to present the insights in statu nascendi gained from her work with homosexual analysands. ›Land of No Return‹ describes one of various possible homosexual paths of inner development. In addition, the book testifies to a surprising and moving process of self-knowledge, a process that was to have profound and entirely unexpected consequences not only for the writer but also for the formulation of the theory on which she was working.